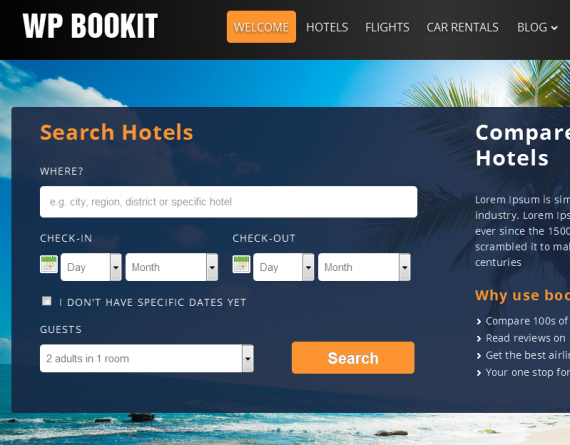 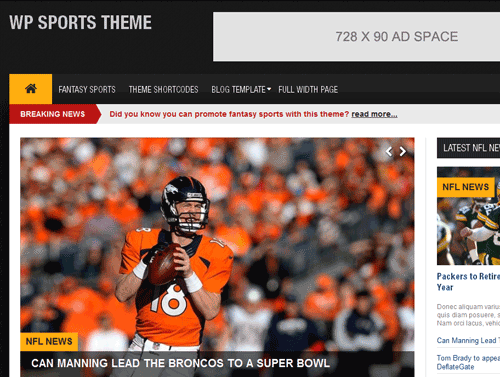 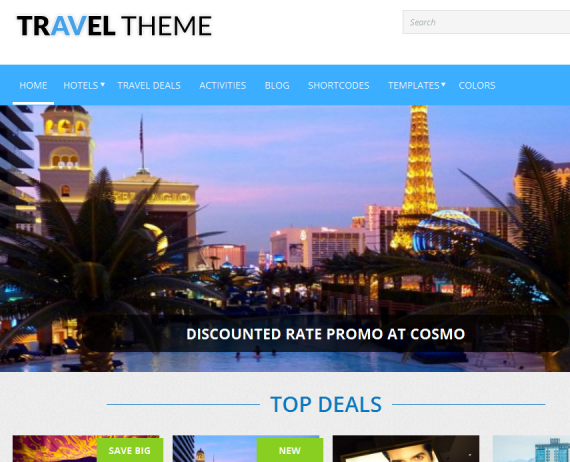 Get all of our themes for $299 and save over $1000. 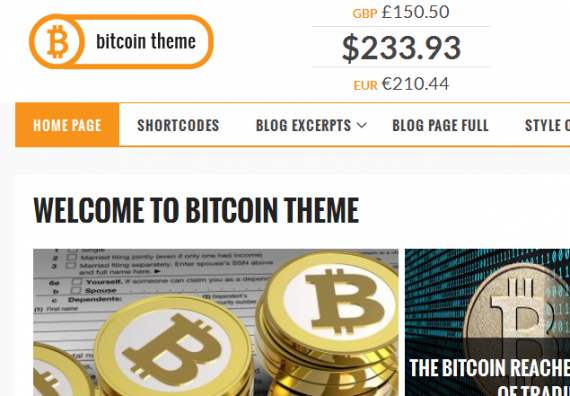 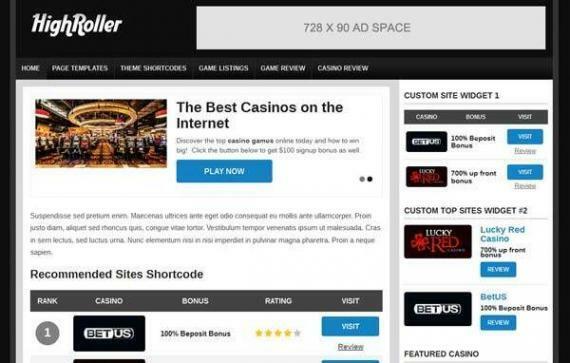 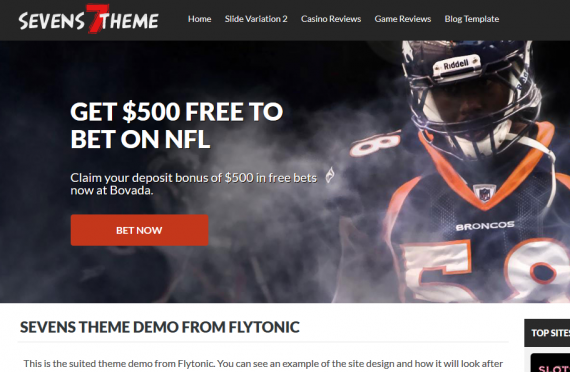 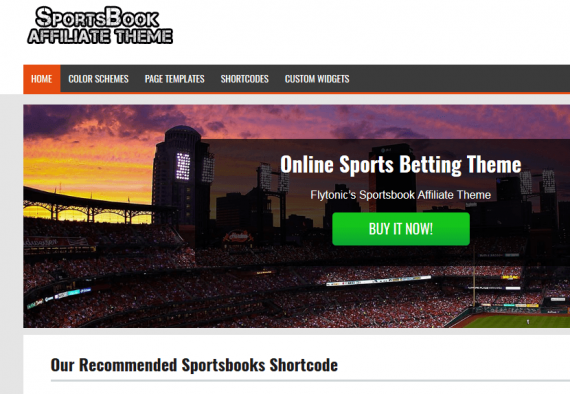 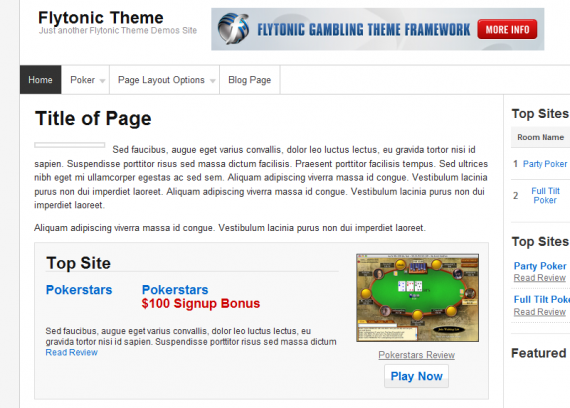 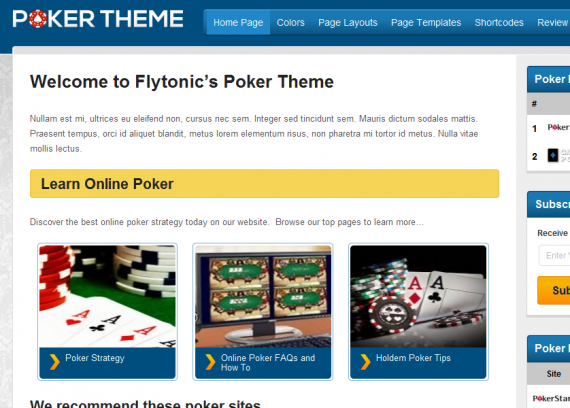 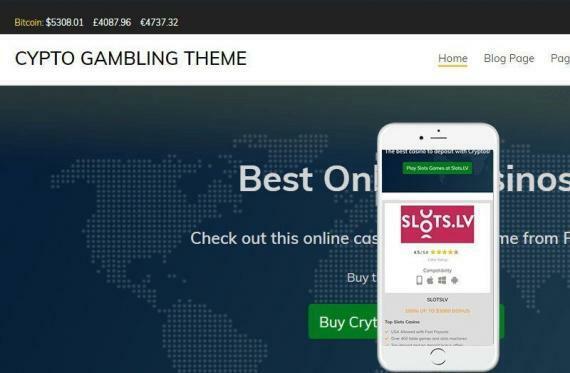 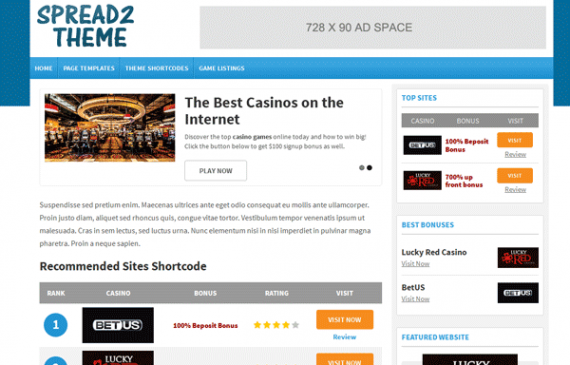 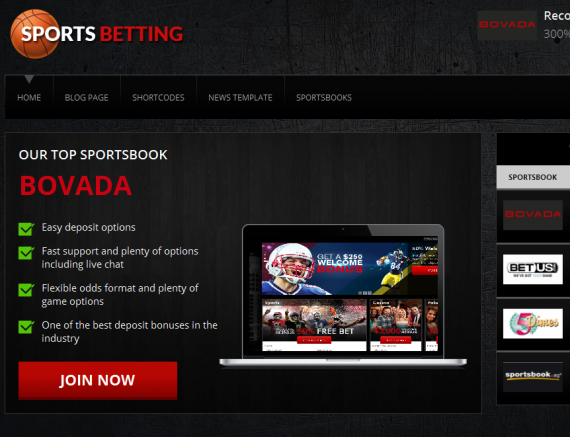 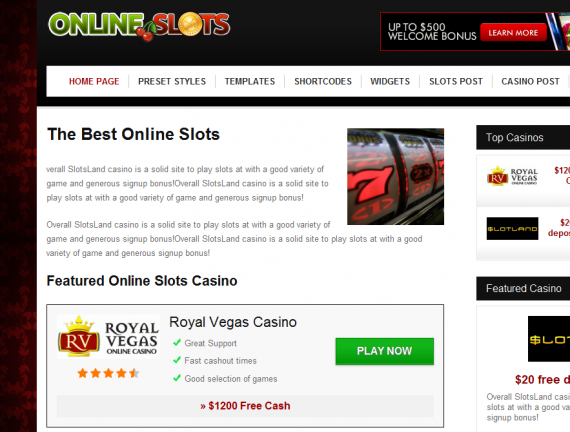 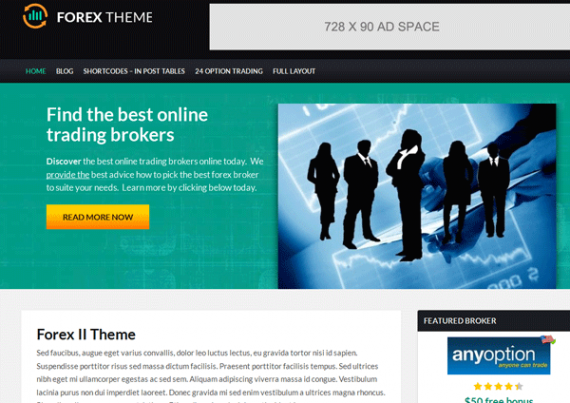 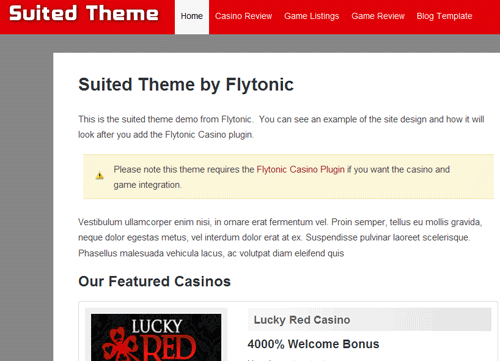 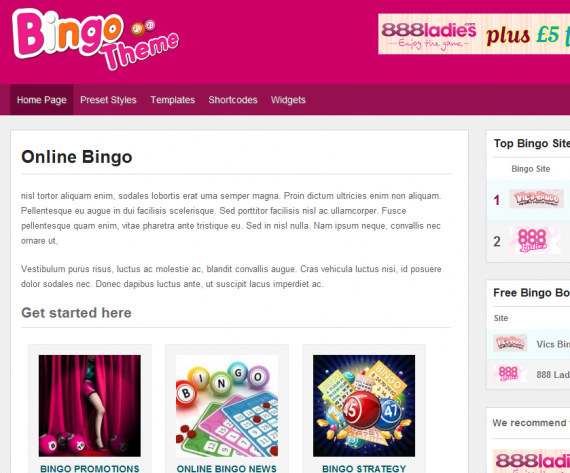 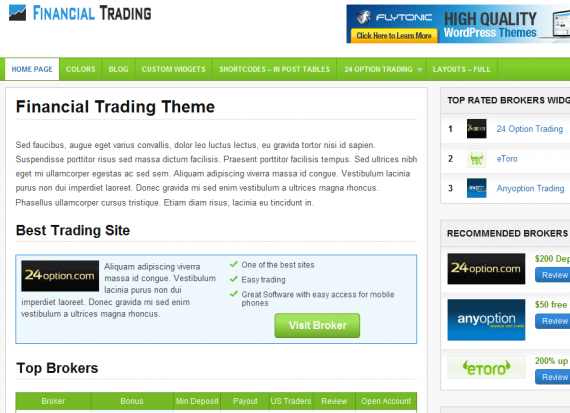 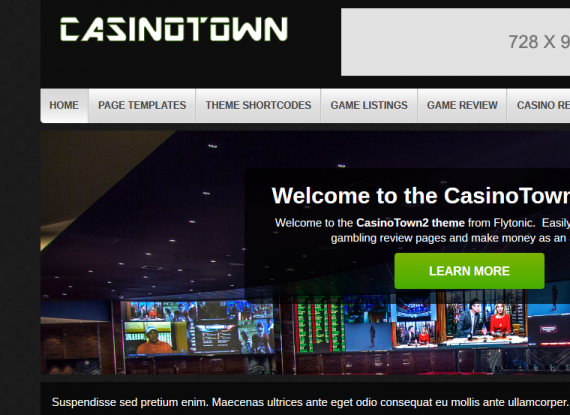 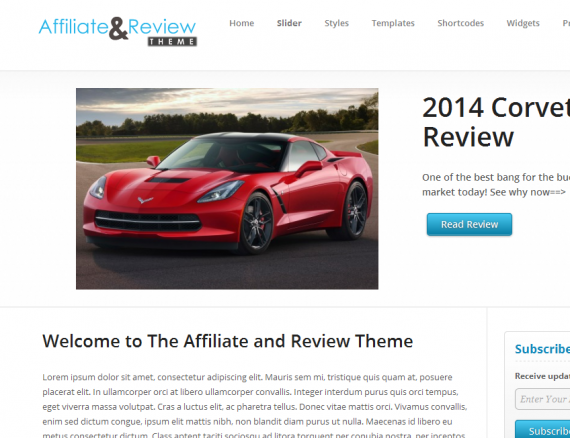 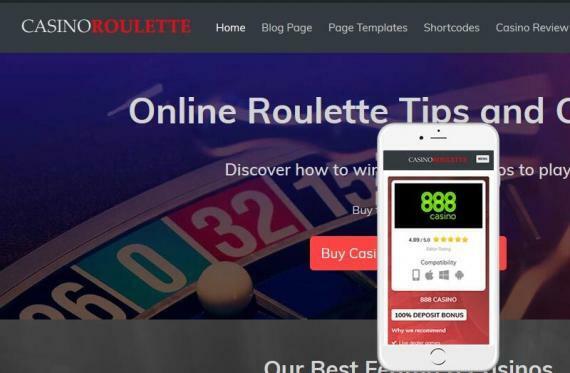 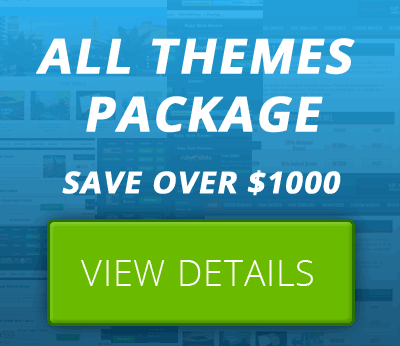 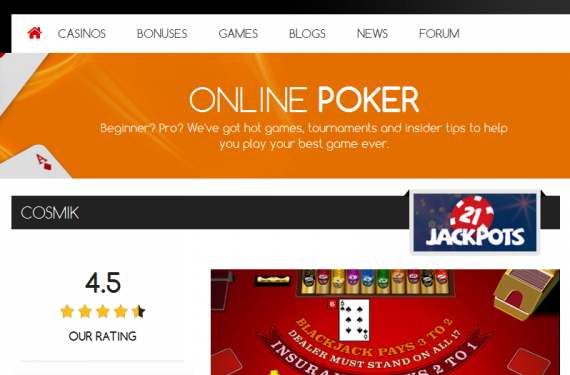 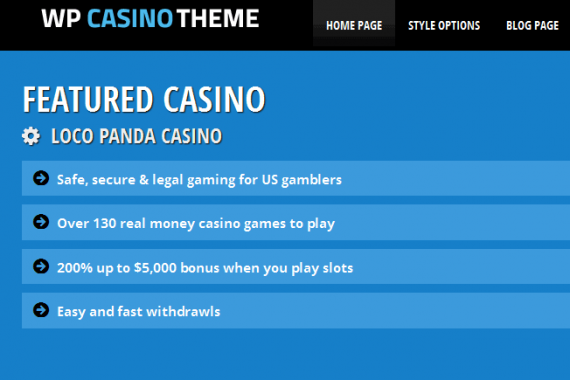 That is 21+ premium themes that you can use on unlimited websites for a one time payment. 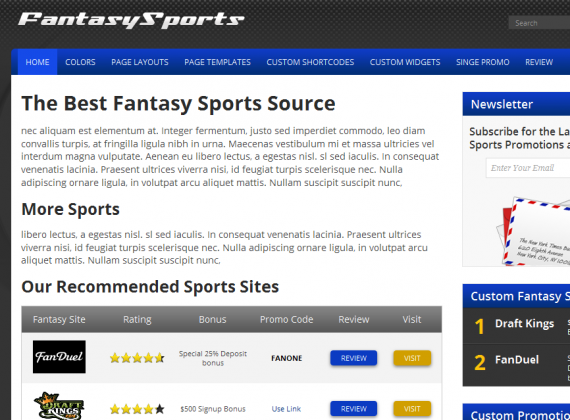 Lifetime support, access, and upgrades.